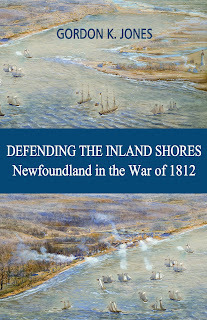 I saw a list of the Giller Awards long list of nominees and realized that I have never purposely read a book because it has been nominated for a Giller, so I decided to change that. 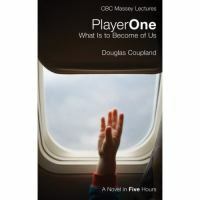 I went through the list and a book by Douglas Coupland caught my eye, Player One: What Is to Become of Us. The subtitle to the book is A Novel in Five Hours, and was part of the Massey Lecture series on CBC Radio. The book is a real-time, five-hour story set in an airport cocktail lounge during a global disaster. Five disparate people are trapped inside: Karen, a single mother waiting for her online date; Rick, the down-on-his-luck airport lounge bartender; Luke, a pastor on the run; Rachel, a cool Hitchcock blonde incapable of true human contact; and finally a mysterious voice known as Player One. Slowly, each reveals the truth about themselves while the world as they know it comes to an end. Coupland explores the modern crises of time, human identity, society, religion, and the afterlife. It is a very deep book and interestingly put together. Each hour is told from the separate viewpoint of each character. All 4 characters are broken people who end up in the bar of an airport hotel bar just as the world goes into chaos. When it does, they fight for survival while at the same time trying to figure out all the greater questions about life itself. Funny that I never really knew much about Douglas Coupland and in the period of a week-end have read a book and seen a monument created by him. Would not even have realized it, had Teena not pointed it out to me while reading my Gord's Eye View of Toronto. She has a good eye. The book is interesting and a little depressing, but one worth reading.